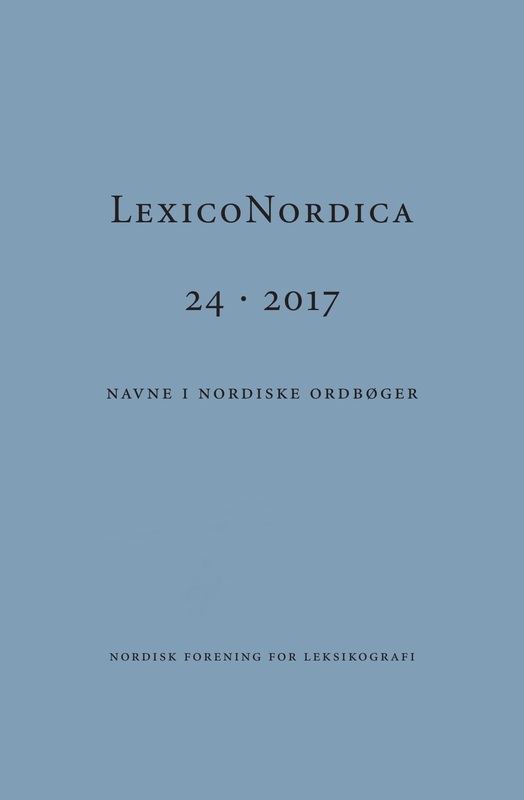 This article studies how Swedish aspectual constructions are represented in two dictionaries (Svensk ordbok utgiven av Svenska Akademien and Svenskt språkbruk. Ordbok över konstruktioner och fraser). Representations of Danish counterparts in Den Danske Ordbog are also examined. Aspectual constructions are sometimes difficult to fit into valency patterns, which is why the study focuses on valency, or constructional, information. The study shows that the studied dictionaries differ a good deal in terms of how they treat aspectual constructions. It is proposed that aspectual constructions could benefit from also being described at the constructional level.